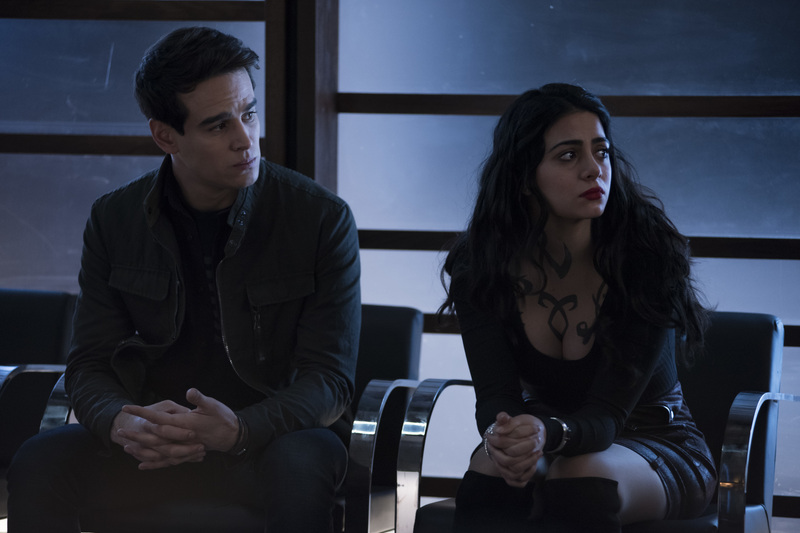 “Stay With Me” is the title of the April 1 episode of Shadowhunters and Freeform has released some photos to promote it! You can find the new promotional photos below. As always, it is requested that you PLEASE send people to look at the gallery on KSiteTV rather than copying onto Twitter/Tumblr/etc. so that we can afford to keep sharing Shadowhunters material for you. Thank you!